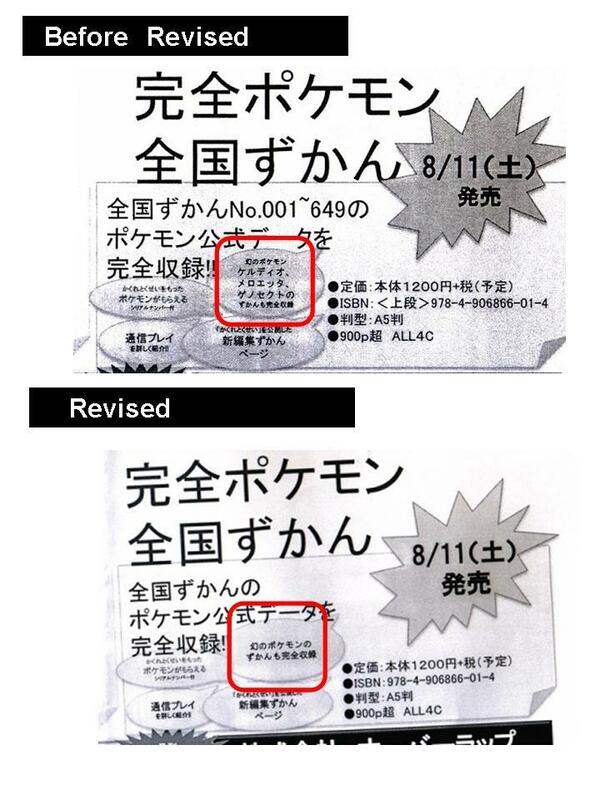 All About Pokemon Figure (AAPF): Genosect Will Come Soon 3 ? As we've reported that there is a possibility of upcoming Genosect appearing in the previous article, here is an updating. 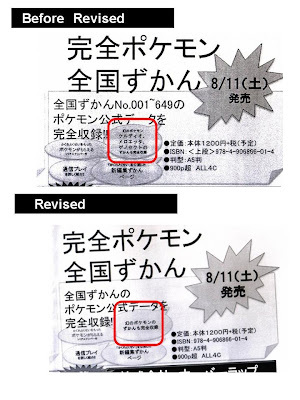 Word 'Genosect' was DELETED in the revised flier of guide book 'Perfect Pokemon Dex' recently according to source person ararabo, who brought the image of guide book, and he has connection of book retailer. 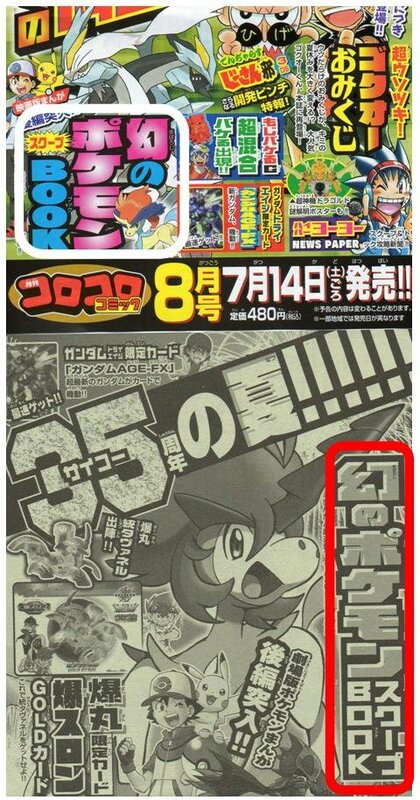 In the meanwhile, CoroCoro next magazine advertisement is nothing change so far. 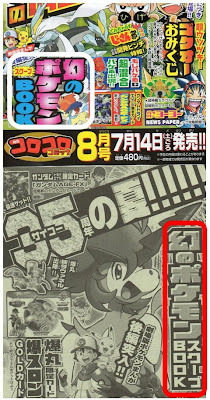 We will know what Illusory Pokemon is featuring in the next CoroCoro August, publish on 14 July. Thanks to Ararabo's Blog for the info :D.